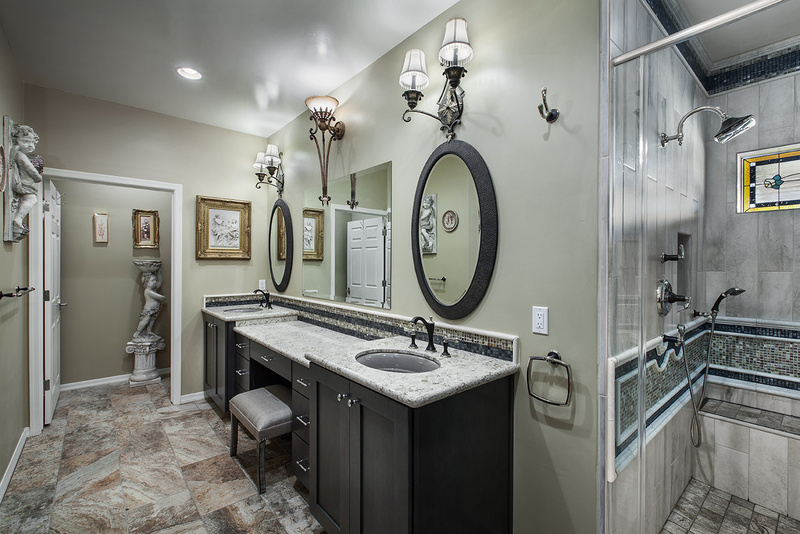 Arlington Custom Builders is an Arizona custom home builder and home remodeling contractor. Arlington is owned and operated by husband and wife team Alan Anderson and Brenda Southard. Alan moved to Arizona 30 years ago and Brenda is a fifth-generation native. As long-time residents, they love the beauty and diversity of Arizona architecture. Brenda is a fantastic kitchen and bath designer and is able to help you select just the right touch for whatever space you’re working with in your custom home. Alan is the general contractor. You’ll frequently see him on your job site overseeing the progress and working side by side with his team. Together, Arlington Custom Builders work very hard to make sure your experience is successful and trouble free. When it’s time to look for someone to build your custom home choose Arlington Custom Builders. You can have comfort in knowing you are working with a company that specializes in quality, efficiency and trust. 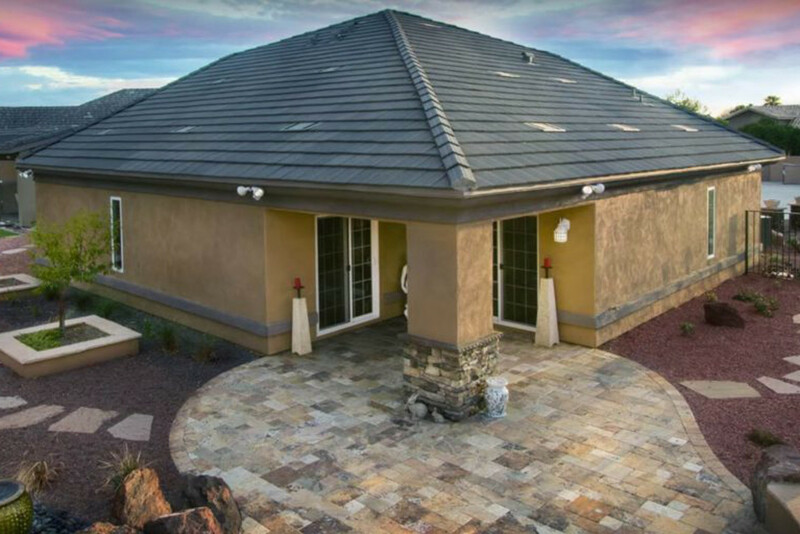 Arlington knows the unique surroundings that each Arizona community has and factors that into your lifestyle needs when building your custom home. Every custom home is built to the highest standards with Arlington’s professional experience and your taste. We specialize in remodeling and custom builds. 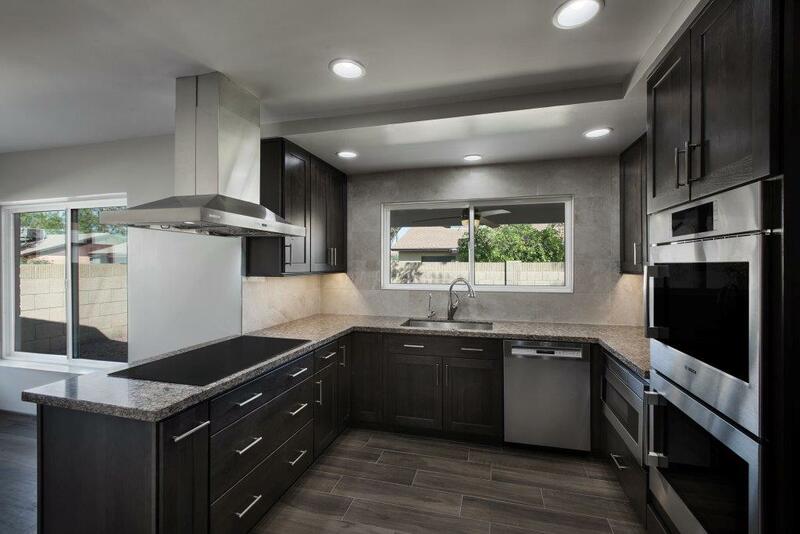 Whether you need to update your outdated kitchen, modernize your bathroom or make a structural change, you can trust Alan and his team to make your vision a reality.